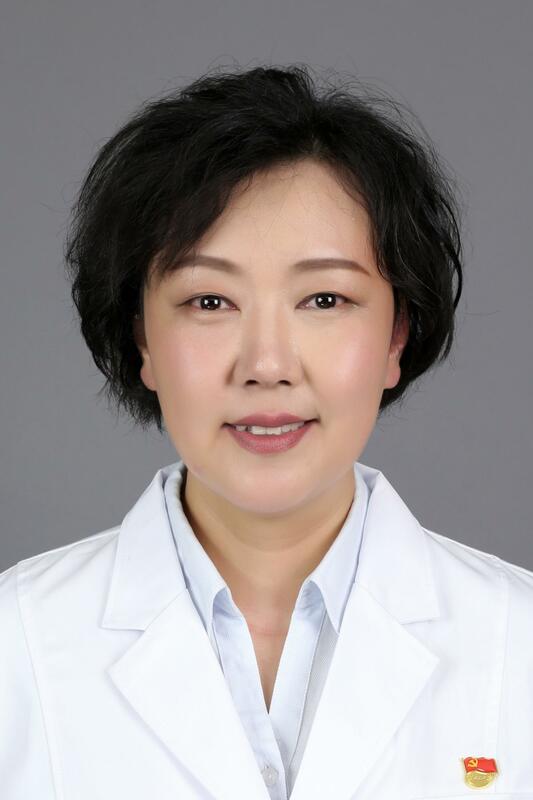 1.Pajiyar AK, Wen Z, Wang H(*通讯作者), Ma L, Miao L, Wang G. Comparisons of clinical performance of Guardian laryngeal mask with laryngeal mask airway ProSeal. BMC Anesthesiol. 2015,15:69. 2.Zhu M, Wang H(*通讯作者), Zhu A, Niu K, Wang G. Meta-analysis of dexmedetomidine on emergence agitation and recovery profiles in children after sevoflurane anesthesia: different administration and different dosage. PLoS One. 2015, 10(4):e0123728. 3.Wang H, Liu S, Wang H(*通讯作者), Wang G, Zhu A. The effect of propofol postconditioning on the expression of K-Cl-co-transporter 2 in GABAergic inhibitory interneurons of acute ischemia/reperfusion injury rats. Brain Res. 2015, 1597: 210-219. 4.Wang H, Dong Y, Zhang J, Xu Z, Wang G, Swain CA, Zhang Y, Xie Z. Isoflurane induces endoplasmic reticulum stress and caspase activation through ryanodine receptors. Br J Anaesth. 2014, 113(4):695-707. 5.Wang H(*通讯作者), Wang G, Wang C, Wei Y, Wen Z, Wang C, Zhu A. The Early Stage Formation of PI3K-AMPAR GluR2 Subunit Complex Facilitates the Long Term Neuroprotection Induced by Propofol Post-Conditioning in Rats. PLoS ONE. 2013, 8(6): e65187. 6.Wang H, Luo M, Li C, Wang G. Propofol post-conditioning induced long-term neuroprotection and reduced internalization of AMPAR GluR2 subunit in a rat model of focal cerebral ischemia/reperfusion. J Neurochem. 2011, 119 (1): 210-219. 7.Wang HY, Wang GL, Yu YH, Wang Y. The role of phosphoinositide-3-kinase/Akt pathway in propofol-induced postconditioning against focal cerebral ischemia-reperfusion injury in rats. Brain Res, 2009, 1297: 177-184.